In centuries past, the British suppressed traditional Gaelic culture and language. Villagers would still gather surreptitiously for ceilis in private homes and were even known to throw a wooden entry door down onto the dirt floor of a family’s cottage and dance on the door. Some say this is when Irish dancing developed into its well-known form with the arms held rigid and close to the body. They had to! 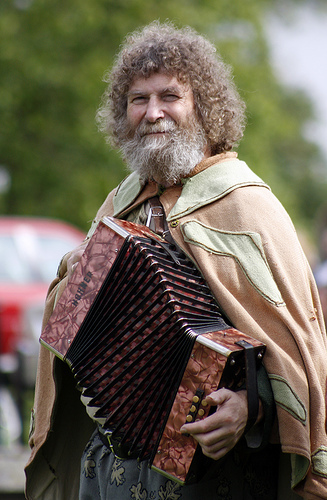 One of the unique features of a ceili is that anyone can get up in the course of the evening and share an item: a story, a poem, a skit, a song or a dance. Visitors to a ceili are under no obligation to dance. Some come simply to enjoy the spirit of the night. In simple terms, ceili dances tend to be either partner or group dances, each called by a caller who shouts out the moves and figures of the dance, making a ceili ideally suited for novices as well as experienced dancers. No one gets upset if someone makes a wrong step. In fact this can often be the source of much good hearted laughter. Everyone is welcome at a ceili. The events are socially inclusive and break down barriers and build bridges between participants. 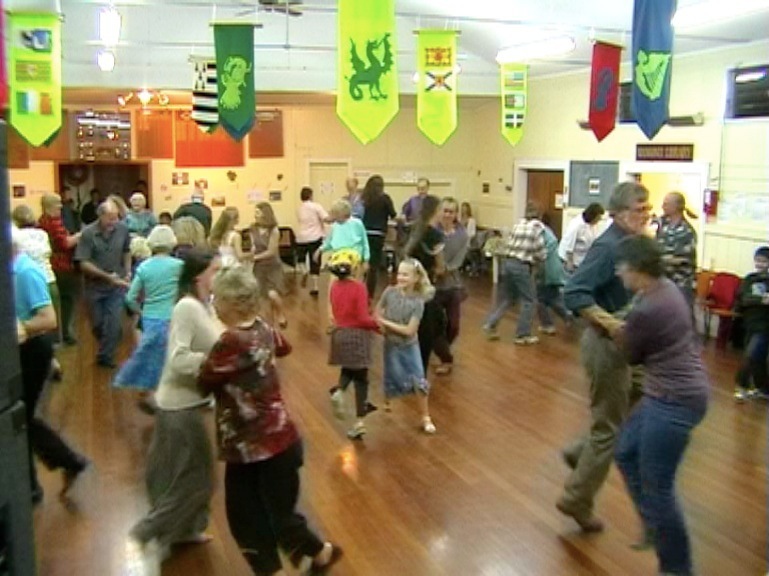 The Mangonui Ceili takes place in the Mangonui Hall on the third Saturday of each month. Doors open at 7.00 pm, as does the wonderful live music of local band Spootiskerry Spraoi. Dancing starts at 7.30 pm. Mark the following dates on your calendar for upcoming ceilis in Mangonui: November 20, December 18 and January 15 (hosted by talented U.K. entertainer Pete Grassby) Admission is $2 per adult plus a plate to share for supper. Accompanied children are free. More on Carl Orff and musical education here.